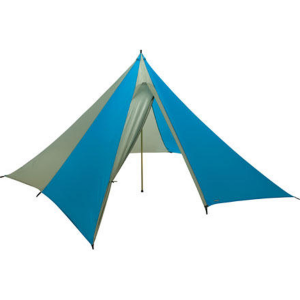 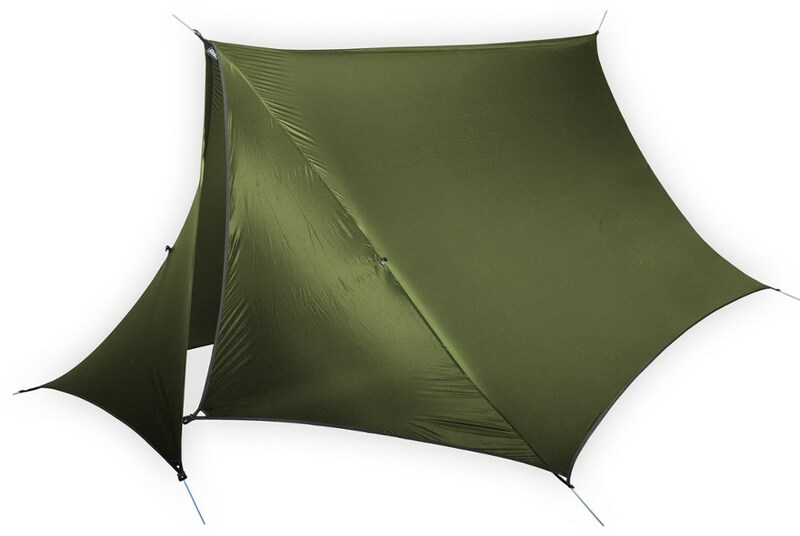 The Tarp 10 has a traditional rectangular shape. 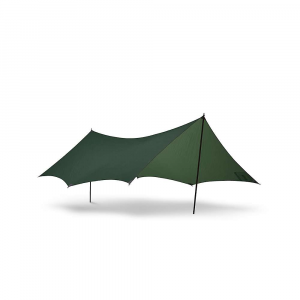 The lighter UL version is made from our Kerlon 1200 fabric, used in our Red Label tents. 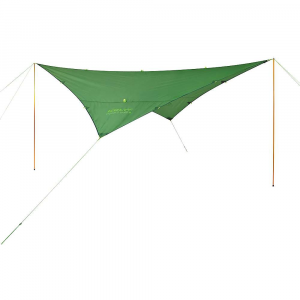 It comes with attached 3 mm guy lines. 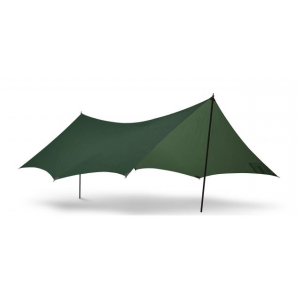 Shop Hilleberg Tarp 10 UL-21962, 21963 with 4 Star Rating on 1 Review for + Free Shipping over $49.